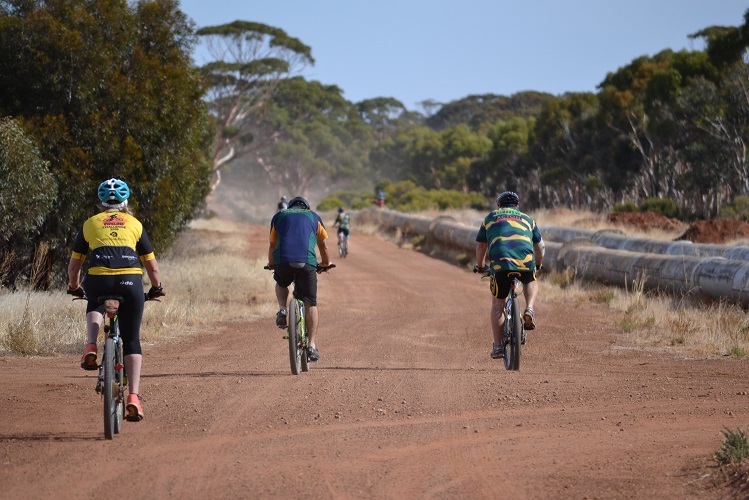 Escape the daily grind and grind some gravel instead! 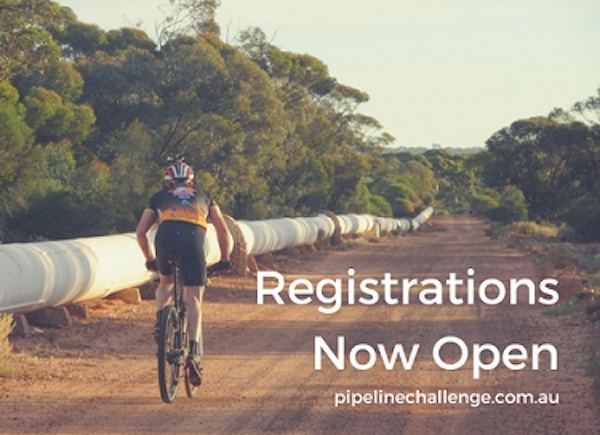 Join us for the 2019 Pipeline Challenge and experience five unforgettable days of mountain biking from the red dirt of Kalgoorlie to the green hills of Mundaring. The ride traces the iconic golden pipeline and offers riders a chance to explore tracks not that can’t be ridden outside of this event. The ride, while challenging, isn’t overly technical. We encourage riders to participate as part of a relay-style team, but there is also the opportunity to conquer the 600km distance solo.